Houston, TX/Press/February 8, 2019 – Joseph W. Walker President at Franklin Mosele & Walker, P.C. was selected for inclusion in the forthcoming Top Attorneys of North America 2019-2020 edition of The Who’s Who Directories. 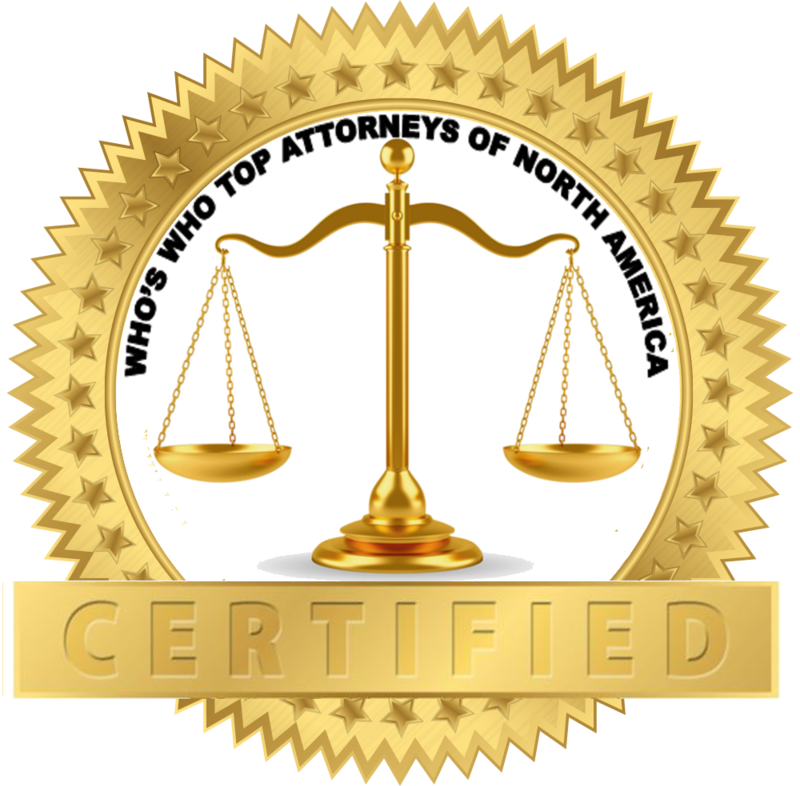 The accomplishments attained by Mr. Joseph Walker in the field of Legal Services warrants inclusion into the Top Attorneys of North America. 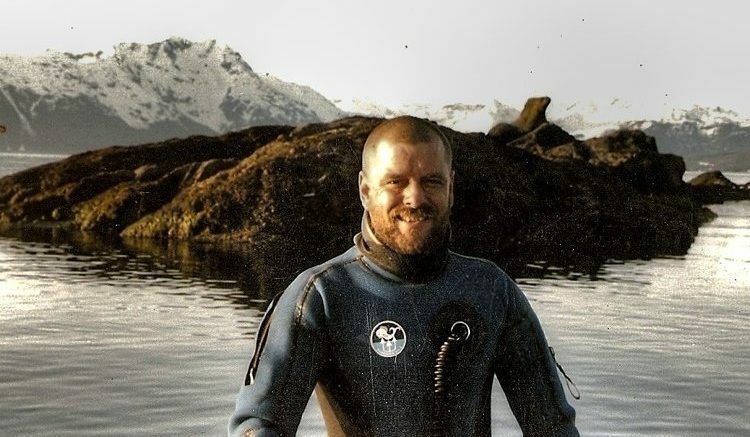 Joseph W. Walker Dive Injury Lawyer and President of Franklin Mosele & Walker, P.C., represent injured divers. He has been practicing maritime law for over 25 years. Joe brings a wealth of working knowledge to the courtroom and understands the complex risk factors inherent to offshore work. Joe has spent decades devoting his time and efforts towards diving safety, with a particular emphasis on the use of hyperbaric oxygen therapy (HBOT) working with prominent physicians to develop the use of HBOT for the treatment of post-acute decompression illness, traumatic brain injury, and organic brain injury. He is a former saturation diver with Solus Ocean Systems and VP at Oceaneering International Asia Pacific Division. Joe says a lot of people have commented on his photo that he looks angry. He says, Well, I am angry when I get those calls from injured victims and families who are suffering the loss of a loved one. His ultimate goal, whether achieved in court or by pretrial settlement, is to address the future financial needs of those injured, or the families they left behind, to ensure they attain the economic, medical and emotional stability critical for moving forward from the loss or injury. Joe is proud of the fact that he continues to maintain contract with his clients, as they are now a part of his family, and their future stability and success reflects on the job he does for them. Joe graduated from the University of North Carolina at Chapel Hill in Political Science, Military History. Counter insurgency warfare wars and their effect on politics the civil war. ( 1969 – 1974), he attended the Divers Institute of Technology, Commercial Diver (1975-1976), and received his J.D. from South Texas College of Law. 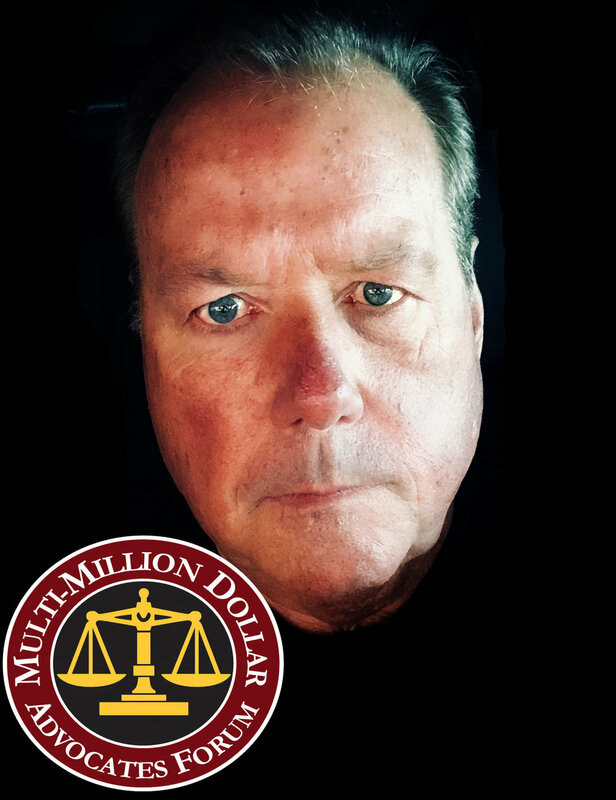 Joe is recognized for doing a multi-million dollar verdict. If you have been Injured in an offshore accident, SCUBA, commercial diving, or fishing Joe and the team at Fraknklin, Mosele & Walker are their to help. The have courtroom access and experience across the Gulf South. Joe has also worked in the following Countries: Columbia, Peru, Trinidad, Australia, Taiwan, Indonesia, Singapore, UAE, Egypt, Quatar, Yemen, The Oman, Iran, Mexico, Malta. Be the first to comment on "Top Attorney – Joseph W. Walker"